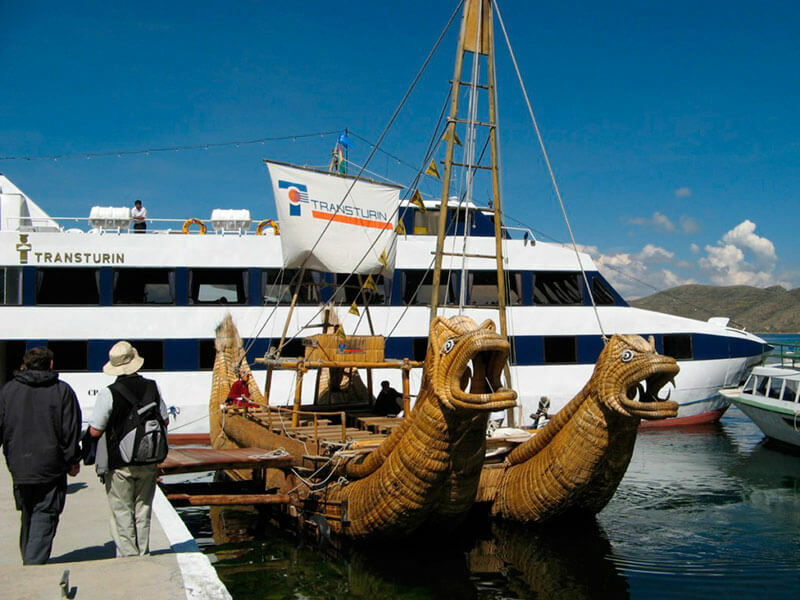 The lake Titicaca catamaran cruise will take you to the Sun island (isla del Sol), the birthplace of the Inca empire, the most sacred place for the Incas. Navigating on a first class catamaran on the deep blue water of the Titicaca lake is a fantastic experience for anyone visiting the sacred Lake of the Incas. 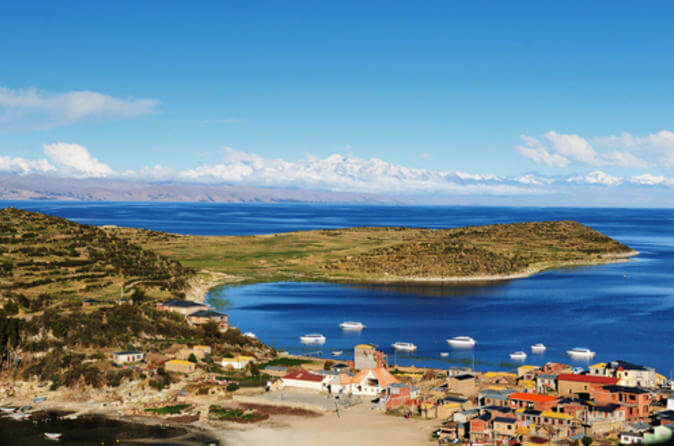 The lake Titicaca, is the world´s highest navigable lake (12,500 feet) and it was here, at this lake on the Sun island, according to the legend, that the Sun God (Inti) ordered his children, Manco Cápac and Mama Ocllo, to found the Incan civilization. M.T.S Consuelo 150 passengers (day cruiser), 40 passengers (overnight cruiser), 20 outside view luxurious cabins. Catamaran Santa Rita 60 passengers (day cruiser), 8 passengers (overnight cruiser), 4 outside view luxurious cabins. 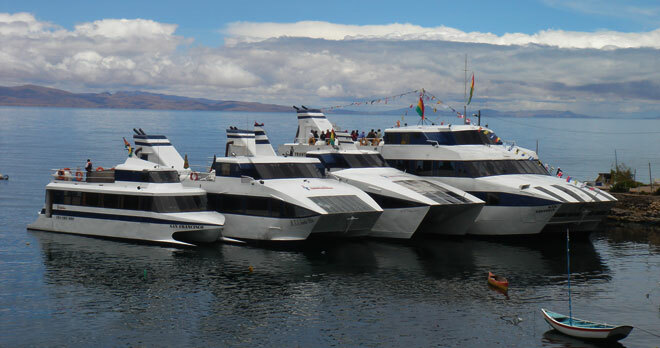 The Catamarans were specially designed to enjoy the Titicaca lake. They are equipped with outdoor decks for picture taking and mountain range view, passengers can truly appreciate the overwhelming environment. The interior is equipped with large panoramic windows, a specialized library, a full stock bar, closed circuit TV and a dinning room where you will enjoy a candle light dinner. An exclusive unique attraction available only to Catamaran Cruise Ship clients is a fascinating and unforgettable sailing journey, going back in time to experience Titicaca and transoceanic primitive navigation on board the RA, the only large (30 passengers) totora reed vessel availabe in the whole lake, and built to redeem ancestral and almost extinct Titicaca navigation. This vessel is made of totora that grows in the low waters of the lake. The people of the region use this plant to build their small boats. 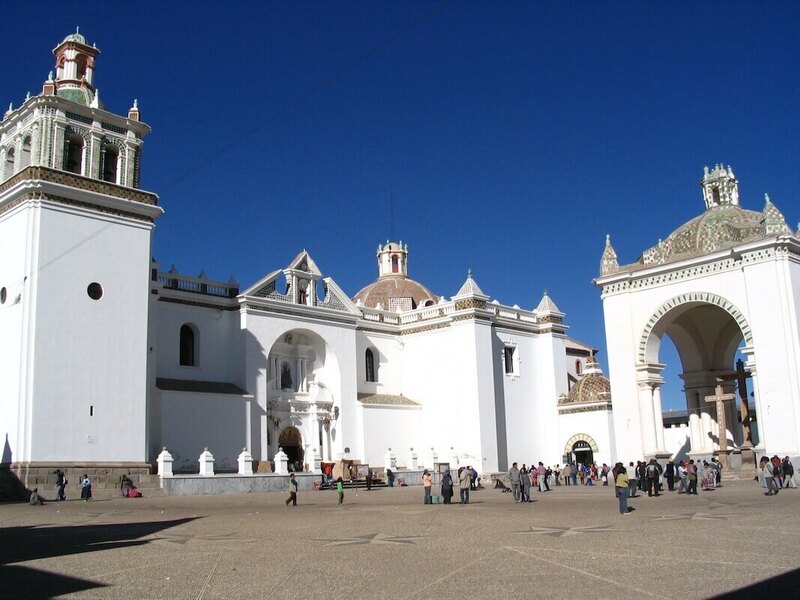 Some of the important precolumbian remains on the Sun island that we will visit are: The inca Garden, the Inca steps, the Inca Water Spring, the Pilkokaina Inca Palace. DAY 1 – Early transfer to Copacabana. Visit to the sanctuary. 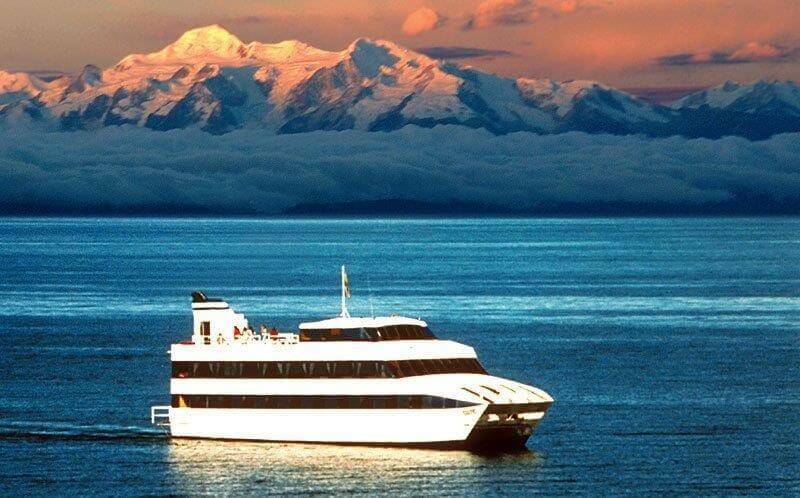 Sailing on board the Catamaran Cruise ship to Sun Island, the legendary birthplace of the Inca Empire. Buffet lunch on board. Visit Challapampa village to experience some interactive tourism. Visitors have the opportunity to interact with one of the most unspoiled indigenous Titicaca villages through an innovative program organized with the local community visiting their own museum, chapel, school, a typical house, sailing in their vessels to an Inca holy temple, Andean rituals and walking through Inca trails. Cozy candle light dinner and overnight on board the Catamaran in lake view cabins with private facilities. Buffet lunch on board while sailing on Lake Titicaca. Transfer to La Paz. 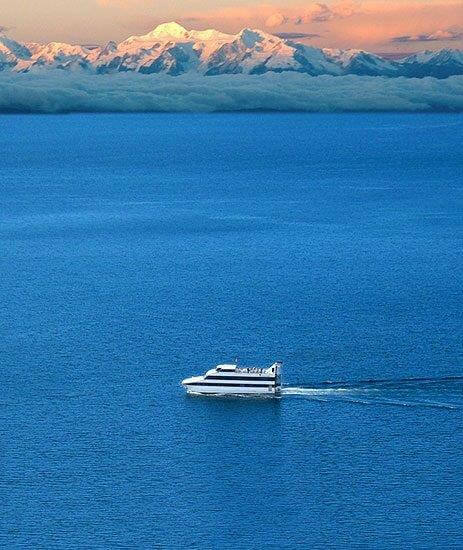 Day cruises or overnight on board cruises. 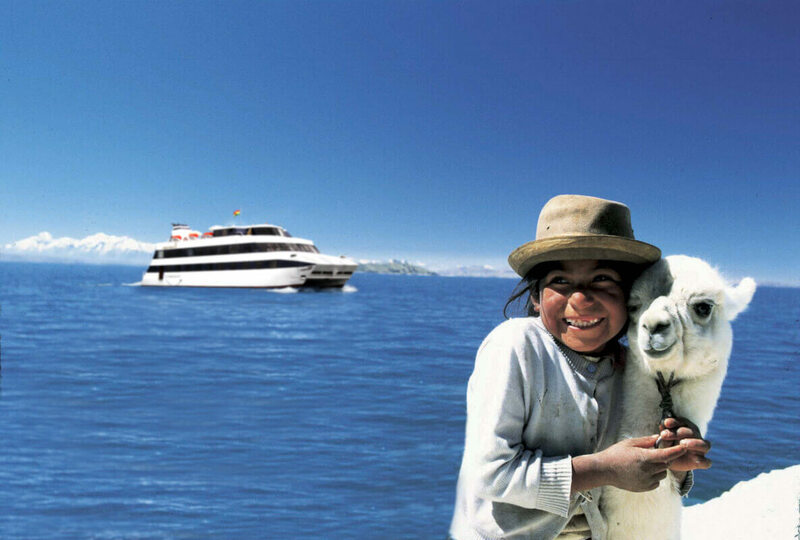 Daily international cruises connecting Puno (Perú) with La Paz (Bolivia) with services Puno-Puno, Puno-La Paz or vice versa. 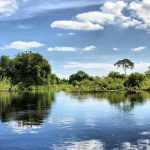 A visit to the Uros floating islands could be included on request at the beginning of any of these international itineraries. 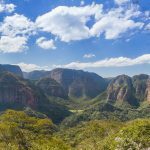 Guided visits to the legendary island of the Sun, to the Inti Wata cultural Complex and to the Copacabana sanctuary. Exclusive itinerary based on cultural interaction between visitors and local communities.